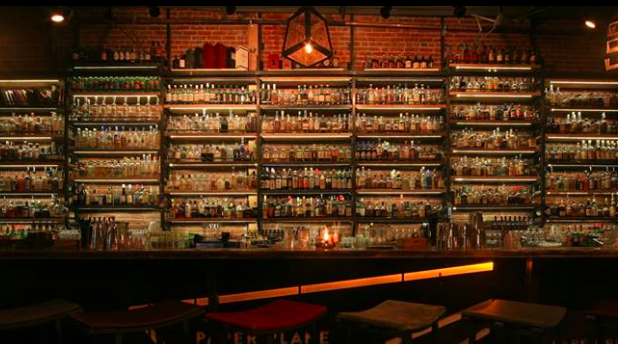 Please plan to join us on Wednesday, September 27 from 5-7:30pm at Paper Plane in downtown San Jose, named one of the "buzziest" bars in the bay area and home to creative cocktails and great food. The food’s on us, but don’t forget your wallet as there will be a cash bar at this reception. Get more details about these receptions here. Hope to see you there!